Vice President Joe Biden left open the possibility that he may run for president in 2020. “I am going to run in 2020,” Biden jokingly told reporters on Monday when asked about his political future. But when pressed, the vice president wouldn’t rule it out. While Biden seemed to be joking, he wouldn’t completely rule out the possibility. 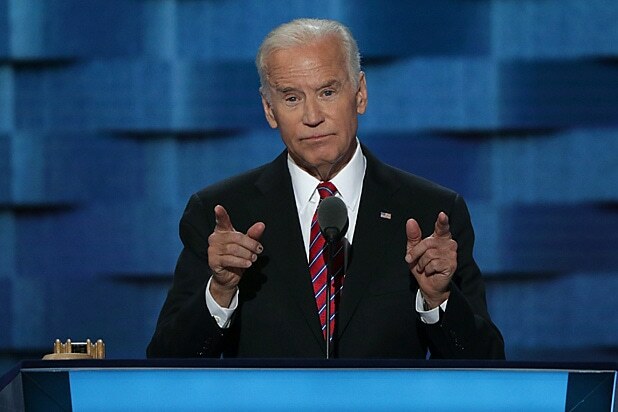 When reporters asked, again, whether he was kidding, Biden paused for “about 4 seconds,” according to NBC News Capitol Hill correspondent Kelly O’Donnell. “I’m not committing not to run. I’m not committed to anything. I learned a long time ago, fate has a strange way of intervening,” he finally said. In October 2015, Biden decided he would not run in 2016 because he was still mourning the recent death of his son Beau, who died of brain cancer. 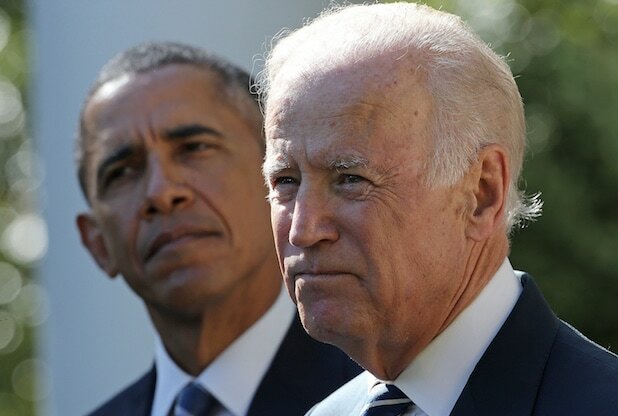 Biden will be 78 in 2020, which would make him the oldest person to be sworn in as president, if he wins.